Scolecite enhances the heart chakra energies, opening the door to more spontaneous expressions of love. Exchanged between lovers, scolecite creates a heart-to-heart connection. 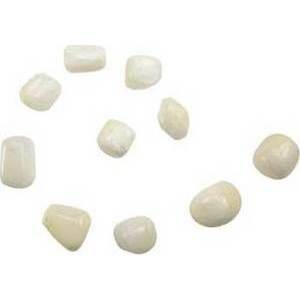 Scolecite also promotes inner peace and deep relaxation. It is an excellent aid to meditation relating to the Third Eye and inner knowledge.